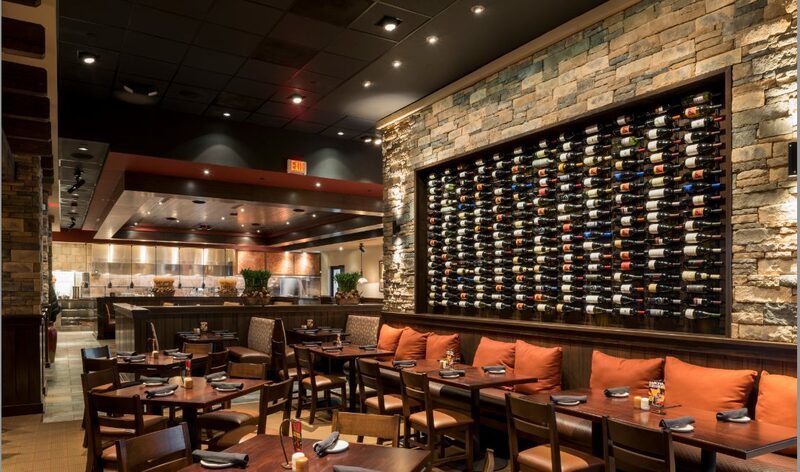 To fulfill its mission to “serve, enrich and exceed,” Firebirds Wood Fired Grill management recently created a position to focus on developing its talent pool and growing results within the company. Tammy Calhoun was brought on to serve as Director of Learning with responsibilities such as designing, building and implementing internal learning strategies. The polished-casual restaurant currently has 38 restaurants across the country specializing in classic American cuisine grilled over an authentic wood-fired grill. Previously, the company employed traditional training methods as well as an eLearning initiative. Blankenship expects the breadth of Calhoun’s position and training initiatives will continue to evolve in perpetuity. In previous positions, Calhoun handled management training and development for Cracker Barrel and O’Charleys. A member of the Council of Hotel and Restaurant Trainers (CHART) since 2005, she was selected as conference director for CHART’s 92nd annual Hospitality Training Conference in July 2016. For four years, she has also participated in the Women’s Foodservice Forum.